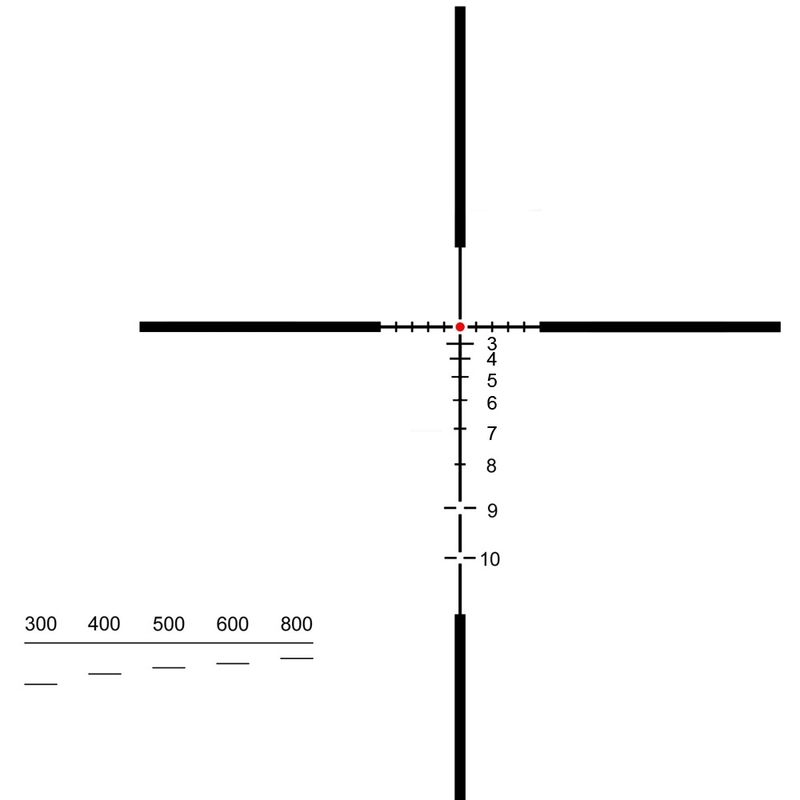 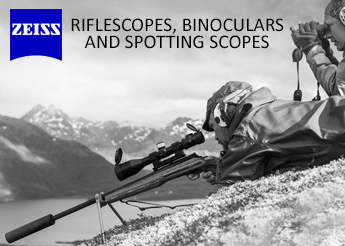 The 7.62 NATO Elcan SpecterDR Scope provides long-range aiming capability as well as short-range, close quarters battle, capability. 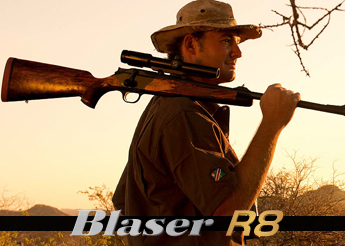 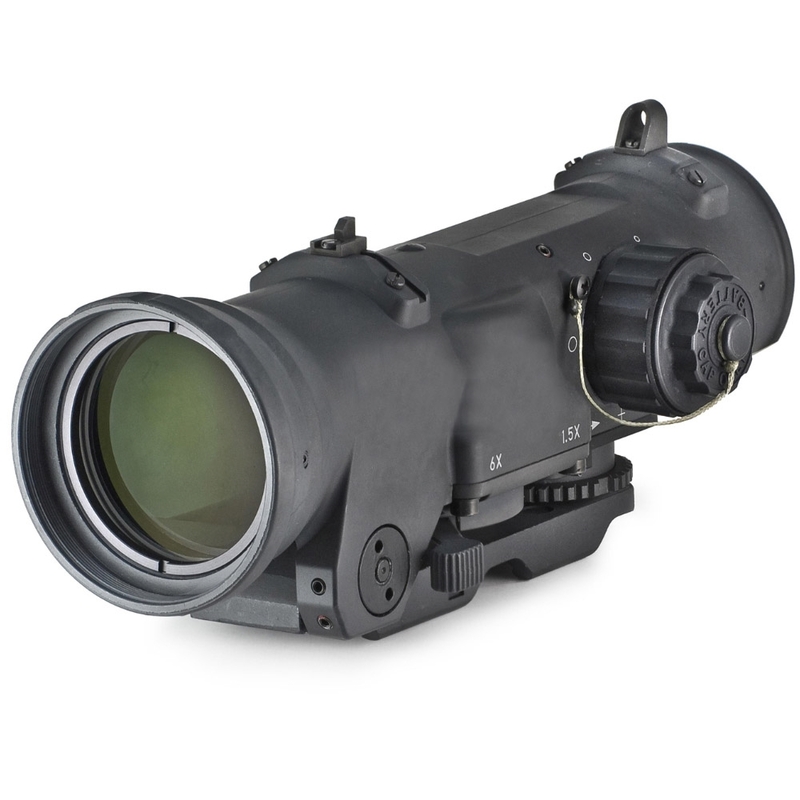 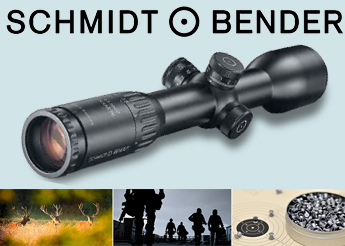 The SpecterDR is a switchable 1.5x-6x dual-field-of-view combat optic with ax power for both eyes open close combat and 6x magnification for precision aiming combat. 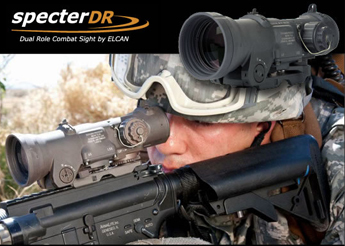 The Elcan SpecterDR is the the scope of US Special Operations and Navy Seals because it eliminates the need to switch between a day scope and night vision optic since the a clip-on night vision device can be "clipped-on" in front of the optic.